Gilad’s ‘Lord of the Abs’ series is a full-body fitness system that shows you how to concentrate on the core while targeting all the other parts of your body. Standing and floor routines, heavy balls, Pilates principles, yoga moves, military style circuits and aerobics all combined to help you get into the best shape of your life while building your core with each and every move. Gilad’s Ultimate Body Sculpt SeriesTM. 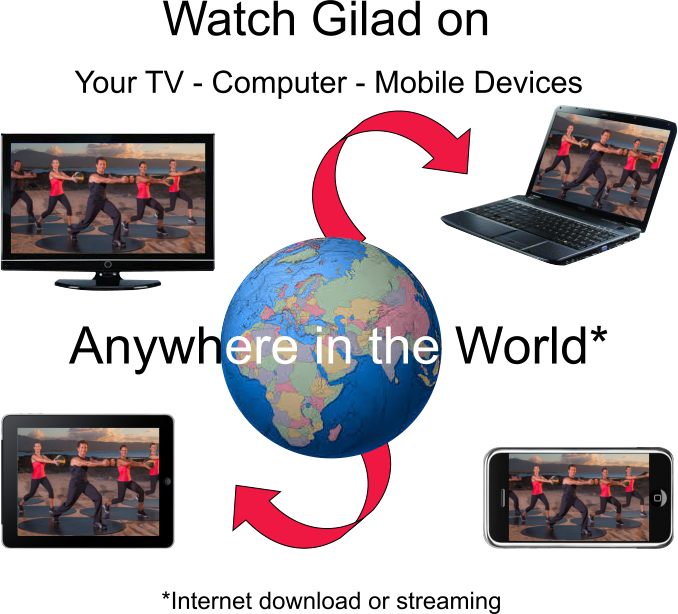 This Telly Award Winning series uses the new generation style of exercise featured in Gilad’s hugely popular FitTV show, ‘Total Body Sculpt’. This set will help you sculpt your body and improve your cardiovascular endurance, muscular strength and range of motion. There are 15 different workouts, all 10 minutes long or shorter. In here you will find strength, cardio/calorie burning, core and sculpting exercises. Gilad's Quick Fit System™ is designed to help you get your body into a great shape quickly. 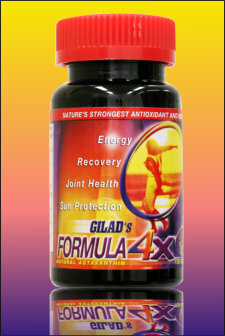 Gilad's will give you great tips on how to maintain your success and stay fit and healthy for the rest of your life. Gilad has put it all together in this easy-to-follow-program that fits everybody regardless of age or physical condition. 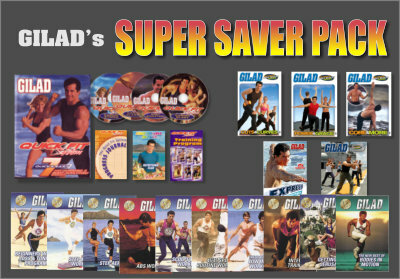 These are 10 of Gilad's Best Selling Fitness DVDs and all time favorites. If you like the Bodies in Motion shows these will ensure you many hours of great workouts. 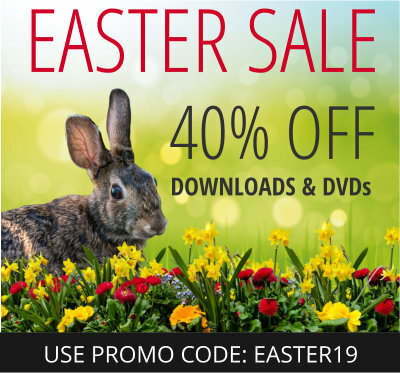 Get them all at a great low price! Bodies in Motion - As Seen on TV - Commercial Free! Bodies in Motion ‘As seen on TV’ is a compilation of some of our more memorable shows that viewers have grown to love over the years, Each DVD offers 3 original shows that focus on different body parts and a variety of fat burning routines to give you the best possible results! " Bodies in Motion 30th Anniversary Show - As Seen on TV - Commercial Free! Gilad’s Bodies in Motion 30th-anniversary reunion shows features long-time team members. 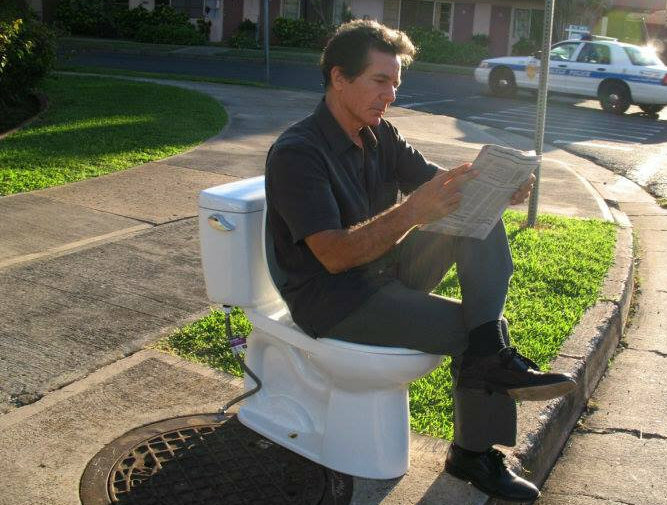 These shows were shot on the North Shore of Oahu at Shark's Cove. Total Body Sculpt - As Seen on TV - Commercial Free! Total Body Sculpt ‘As seen on TV’. Each workout targets different body parts.. In each workout Gilad incorporates the best of strength training, circuit training, cardio bursts, plyometrix and core training into a one-of-a-kind routine that will work your whole body. Total Body Sculpt Plus - As Seen on TV - Commercial Free! These are all shows from TV. You'll get 9 DVDs from the Total Body Sculpt Series. You also get 17 DVDs from the Bodies in Motion Series. 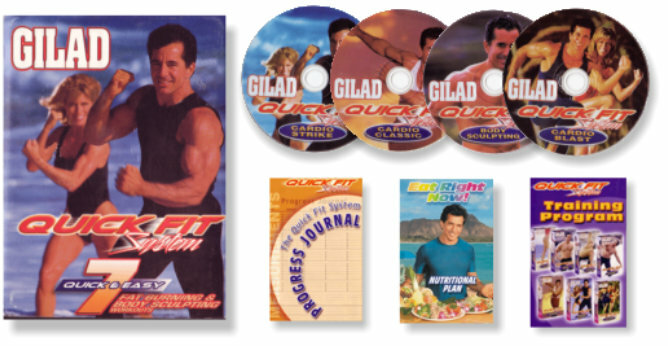 With Gilad's Super Saver Pack you get 20 DVDs from these series: The Quick Fit System, Ultimate Body Sculpt, Bodies in Motion, Express Workouts. Bodies in Motion T-Shirts and Tanks. 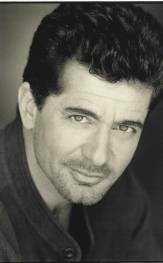 Gilad is the creator of Gilad Productions, Ltd.
A company that produces fitness shows for TV and Digital Media.